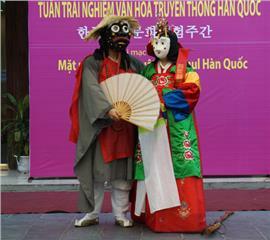 The “Southern Vietnam Festival” is an annual traditional celebration of Ho Chi Minh City tourism and among the biggest festivals in Ho Chi Minh City. 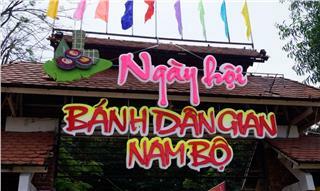 The festival aims to introduce unique features in culinary culture of provinces in Southern Vietnam, simultaneously, promote culinary trademarks and popular specialties from Hue city to the South to tourists around the world. 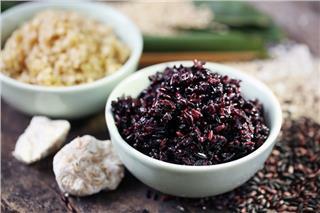 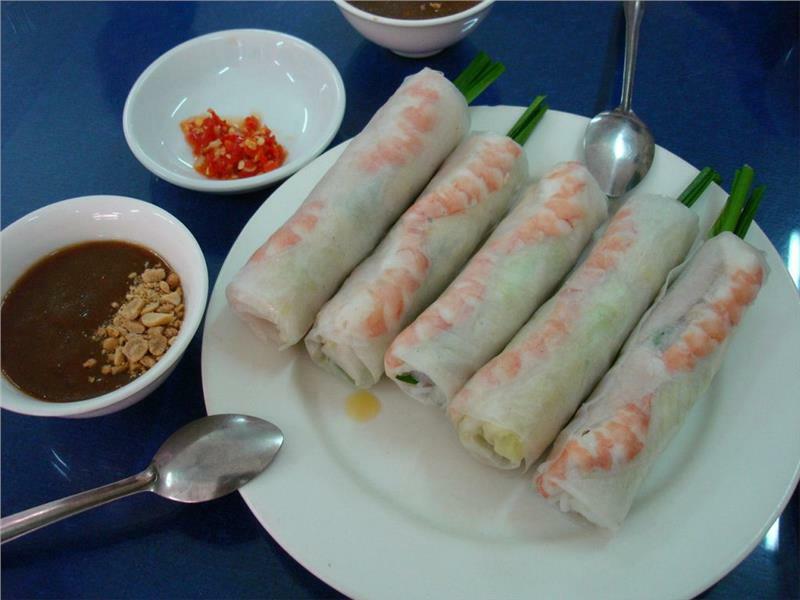 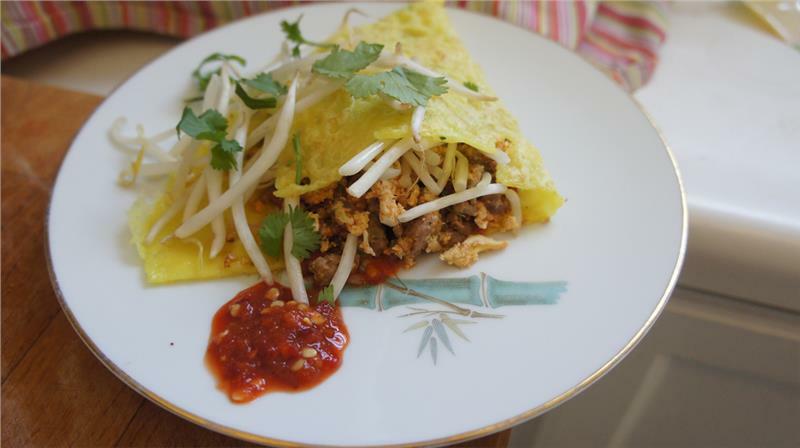 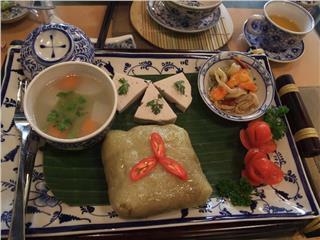 Therefore, exquisite culinary values of Vietnam cuisine in general and of Southern Vietnam in particular will be honored. 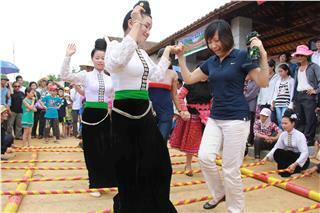 In the framework of Southern Cuisine Festival 2014, a large number of attractive programs will take place along with the participation of artisans in culinary field such as processing food, dispensing beverage, performing the art of trimming, sculpting vegetables and fruits, recreating cultural spaces for the Highlands’ gongs, exhibiting agricultural tools of the Highlands, performing T’rung (a traditional kind of Vietnamese musical instrument made from bamboo), performing Don ca tai tu (a Vietnamese traditional musical performances popular in the South Vietnam) and weaving brocade. 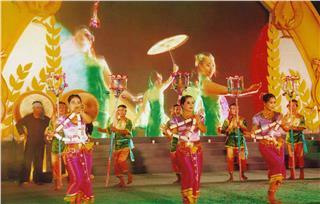 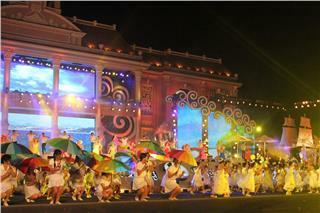 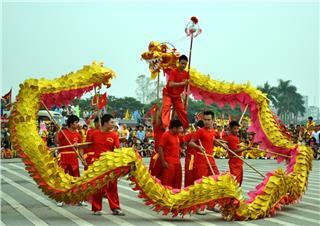 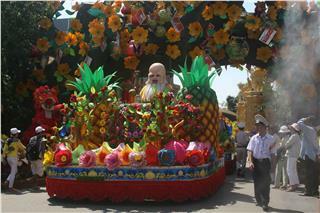 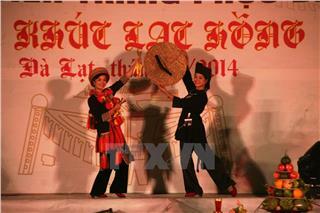 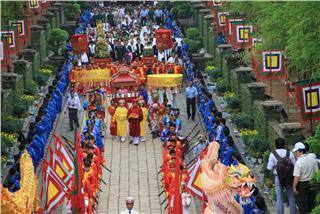 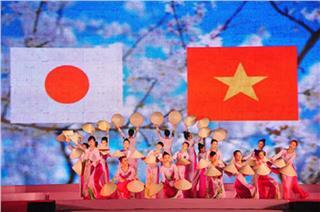 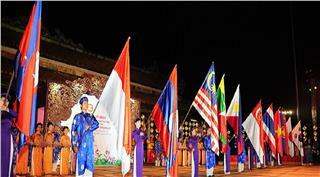 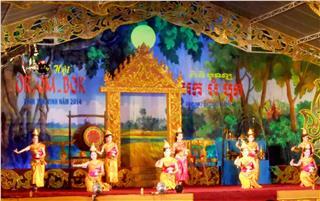 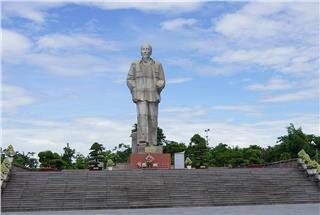 Besides, participants also have the chance to take part in Vietnamese folk games. 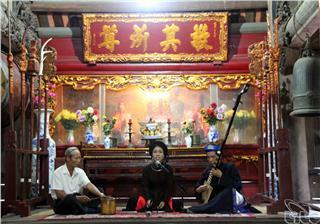 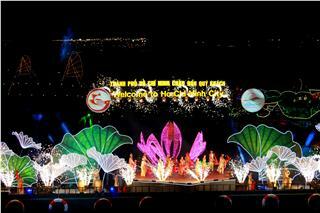 It is expected that the festival will attract thousands of both domestic and international tourists to Ho Chi Minh City. 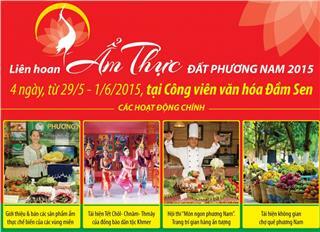 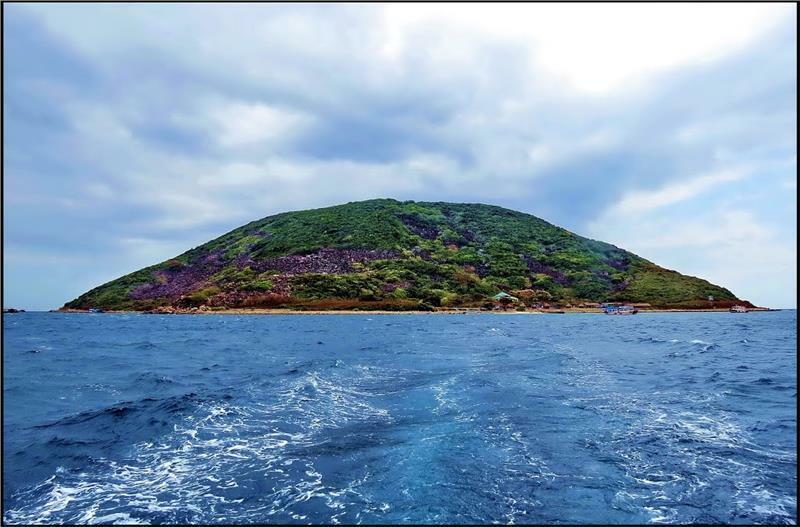 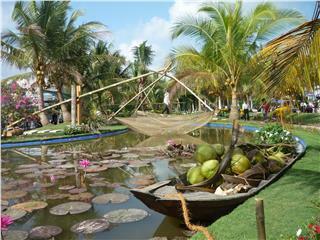 This is an opportunity for Vietnam to promote its exquisite and diverse cuisine to tourists all around the world. 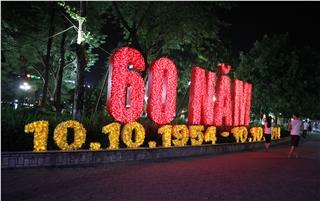 The entrance ticket costs 200.000 VND for one person. 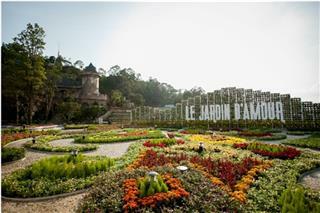 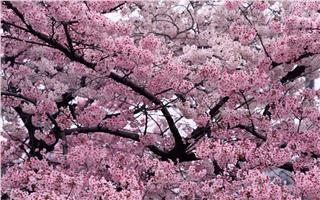 If tourists buy one festival ticket, a Dam Sen Park entrance ticket will be offered free of charge. 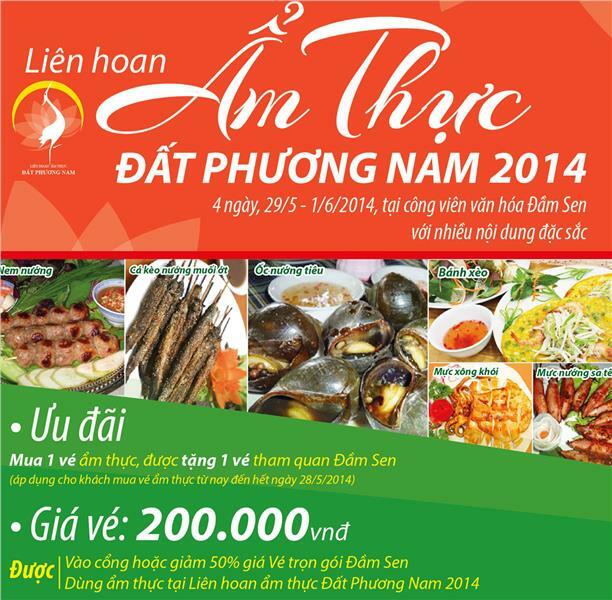 The discount program is applied to tourists who buy cuisine ticket until the end of May 28th. 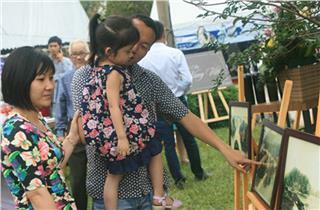 On May 29th, the 4th Southern Cuisine Festival 2014 was held at Dam Sen Park by the Department of Culture, Sports and Tourism of Ho Chi Minh City in collaboration with Phu Tho Tourism Company. 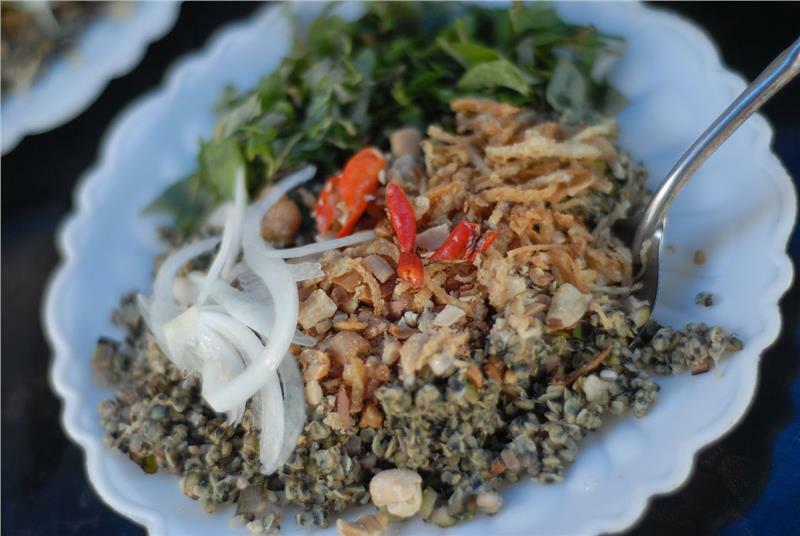 Vietnam Southern Cuisine Festival 2015 will be held in Ho Chi Minh City from May 29 to June 1 with many interesting activities. 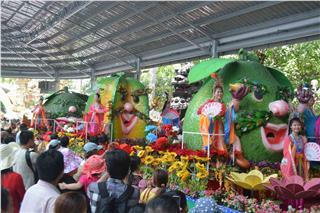 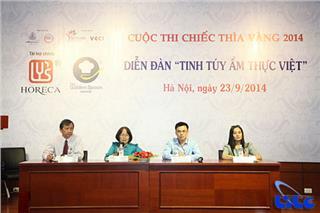 There are participations of food businesses in Vietnam. 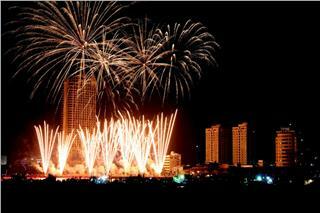 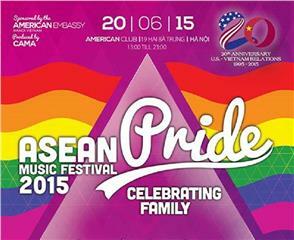 The ticket of the event costs 200,000VND. 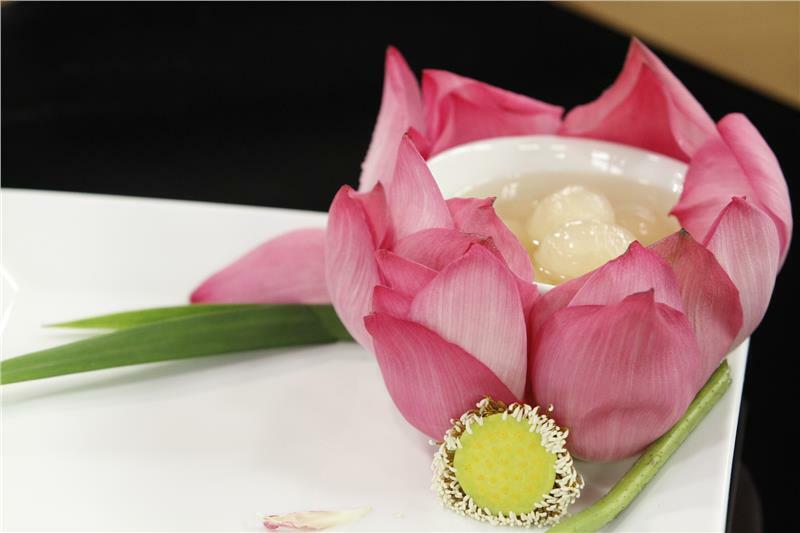 In the framework of the contest seeking for “The Golden Spoon”, the “Taste of Home” Cuisine Festival was held in the afternoon of September 23rd at National Planning Exhibition Palace. 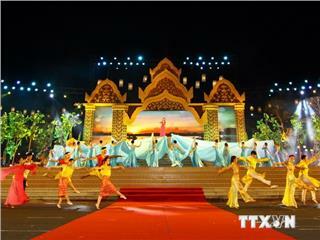 Today, December 27th, the first Thai Ethnic Cultural Festival will be held with the attendance of 8 provinces to preserve and promote the cultural identities of Thai ethnic minority groups in the cultural diversity of 54 Vietnamese ethnic groups.